Do I need a doctor's referral for physical therapy? 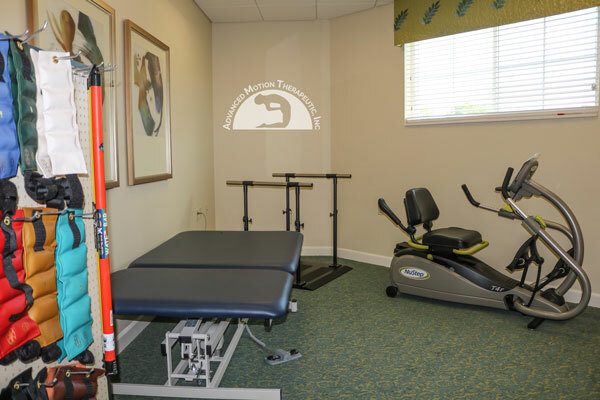 The state of Florida allows Direct Access, meaning that you do not need a physician’s referral in order to obtain physical therapy services. Due to many different insurance guidelines, it is advisable to obtain one prior to your appointment to avoid complications with your insurance plan. 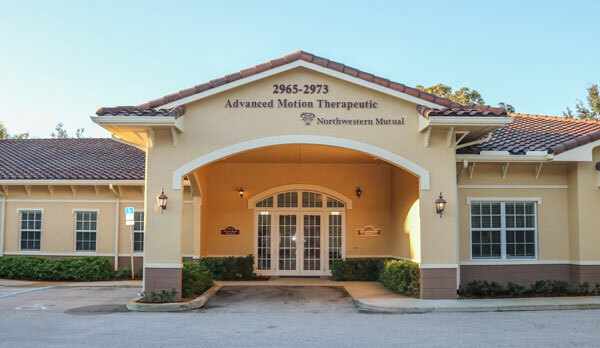 Do I have a choice where to attend physical therapy? Yes. 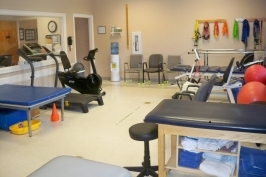 As a patient, you have the right to request the physical therapy clinic of your choice. However, your insurance can dictate which clinic you visit due to the fact that certain insurances are only accepted by certain clinics. 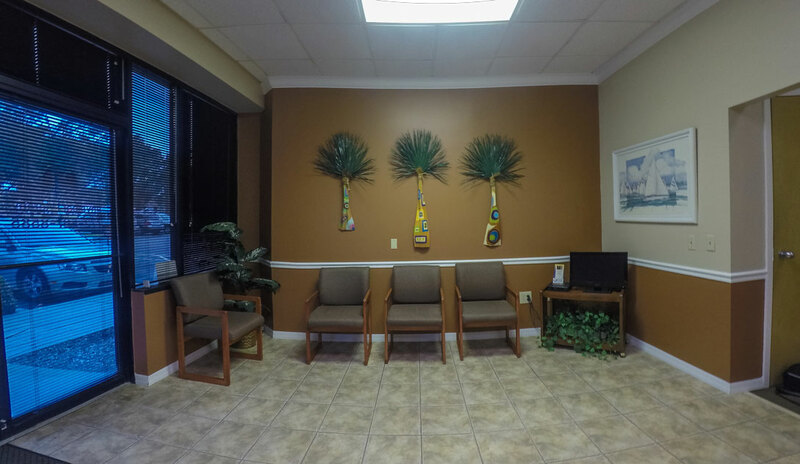 If your physician is unfamiliar with our facility, recommend they contact our facility about the services we provide. Please wear loose-fitting, comfortable clothes that allow easy movement. Our therapists will need to reach your area of pain, so keep this in mind when selecting your attire. Will the therapy be painful? Physical therapy is all about pain relief. However, some techniques that are necessary for recovery may include short-term discomfort and/or soreness. It is important that you communicate with your therapist when something starts to hurt. Your progress is an ongoing process, and your therapist will be evaluating you during each session to quantify this progress. It is important to inform your therapist of any physician appointments so that a re-evaluation occurs to keep the physician updated. Your first visit is the initial evaluation. 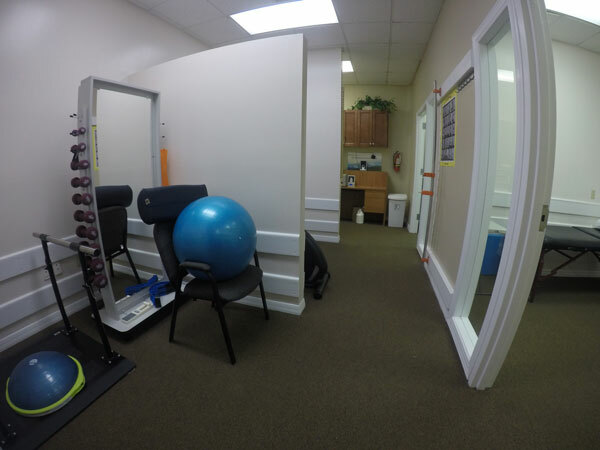 During this visit, your physical therapist will take a thorough history of your condition and then take specific tests and measurements to pinpoint your impairment. Your therapist will use this data to make a clinical judgment of your diagnosis and prognosis. Your therapist will then formulate a specific plan of care with you to resolve the problems identified. Traditionally, massages are performed with the client unclothed; however, it is entirely up to you what you want to wear. You should undress to your level of comfort. You will be covered with a sheet during the entire session. 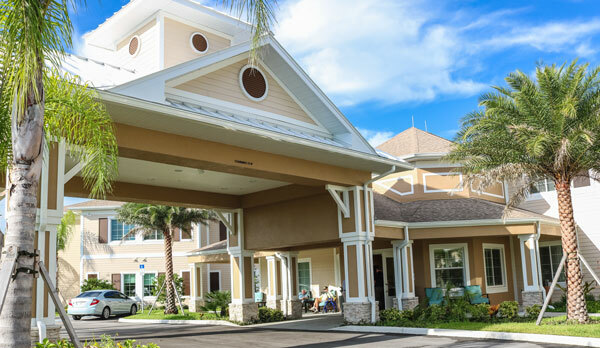 Massage and bodywork therapies are often covered by insurance in the state of Florida. This includes major medical, auto accident (Personal Injury Protection – PIP) and job-related injury (Worker’s Compensation). The coverage depends on the terms of your policy. If you plan to use your insurance to cover your therapy, a simple call to our office can clarify the range of your coverage.